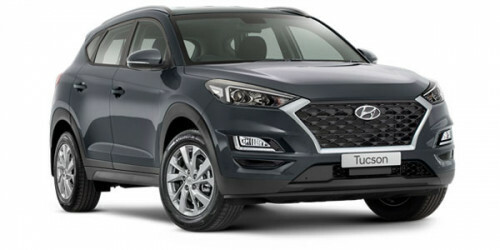 Hyundai Tucson Active X in Pepper Grey Metallic. In stock now available for immediate delivery. Fourth generation family owned company established in 1919. I'm interested in a Demo 2018 MY19 Hyundai Tucson TL3 Active X Suv (stock #26584).